See that hand towel loop...with NO towel? Yep that was my problem, the towel always gets pulled out, and it is too hard for the kids to put it back in...so I fixed my problem with a little practical and a little cute. 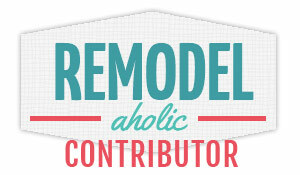 This is my contributor post over at Oh My! Creative for the month so pop on over and check it out! I have a full tutorial, and you can see how I dressed it up on my wall. I am loving it! Click Here! 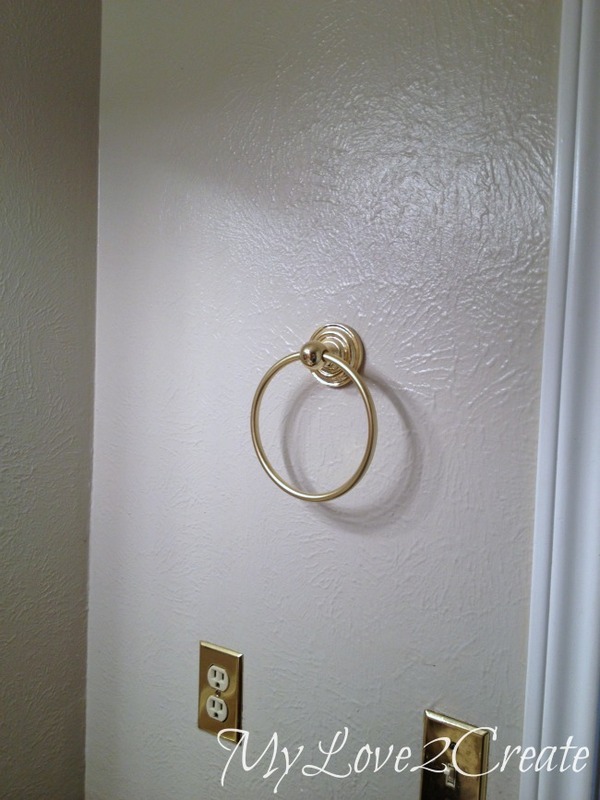 Oh, I had kind of the same problem with the same round towel holder, only that my kids kept on pulling the towel and swinging on it until the holder fell off :) Love your solution, heading over to check it out! That's a great idea. I have a ring just like that and even my Hubby doesn't put the towel back on it! Love your basket for nail polish and other things that get lost in drawers. That old fence wood is the gift that keeps on giving! Love the rustic look. This is so cute and my little ones and sometimes the bigger ones always pull the towel off of my towel ring too. I usually find it on the floor. What a great tip! 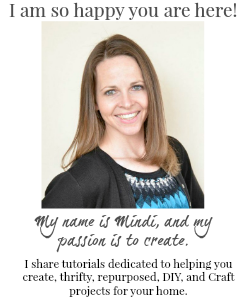 Hello, my name is Misty, and I'm one of the new so-hosts for the Merry Monday Linky Party! Thanks for linking up at the Merry Monday's Linky Party this week. Have an awesome weekend! 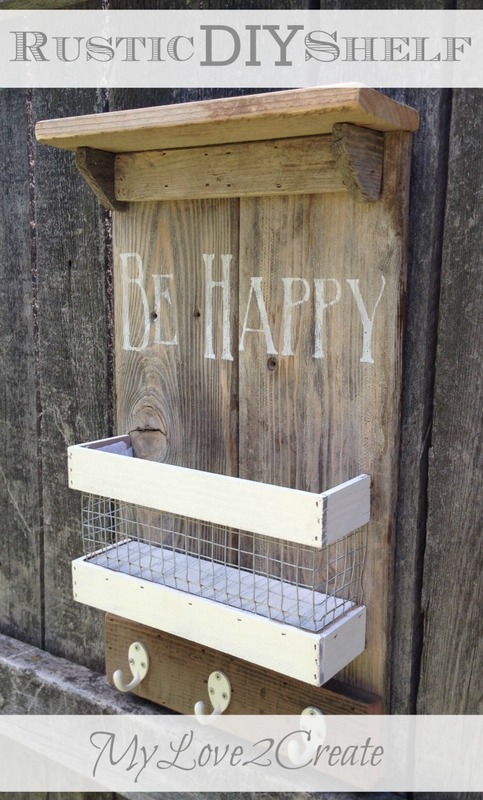 Oh my goodness...I have found so many cute projects on your blog girl! I am so glad I found you on www.simplydreamandcreate.com link party!! I am sharing this on pinterest to a few group boards!! if you get a chance come check out my blog http://www.liverandomlysimple.com :) have a great Thursday! !